and is located in Hayward, Wisconsin. Oreilles Band of Lake Superior Chippewa Indians. Safety 128-Bit SSL Verified by COMODO CA Limited. State Licensed No. Tribal lender regulated by Tribal laws. 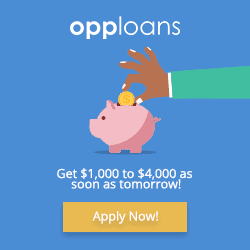 APR APR’s ranges between 471.78% to 841.45% depending on the term of the loan and the loan origination fees. 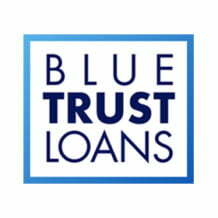 Disclaimer:- Blue Trust Loans is a tribal lender and not a state licensed lender. 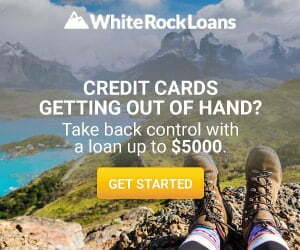 Blue Trust Loans is managed by Hummingbird Funds LLC, a sovereign enterprise, an economic development arm and instrumentality of, and wholly-owned and controlled by, the Lac Courte Oreilles Band of Lake Superior Chippewa Indians (the “Tribe”), a federally-recognized sovereign American Indian Tribe. This means that Hummingbird Funds is regulated by the Tribe and if you do business with Hummingbird Funds, any legal resolution for your dispute will be restricted to those available under the Tribal law and your loan agreement. Meaning you will not go to a court for your dispute, but instead, will use Tribal dispute resolution, or individual arbitration before a neutral arbitrator. 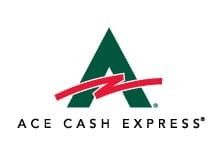 If you are not comfortable doing business with a sovereign entity that can not be sued in the court, we advise not to use Blue Trust Loans for borrowing funds, rather use a state licensed lender that is regulated under the state law.